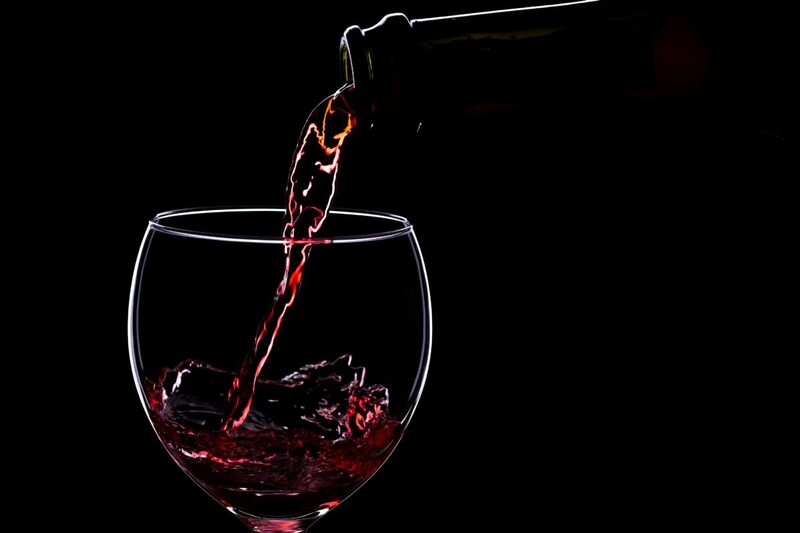 Sip a bold red wine or a crisp white while socializing with other wine enthusiasts. You might find a new favorite. This is a great experience for a novice who wants to learn about the world of wine as well as a wine connoisseur. There will be live entertainment to keep the partying going. Performers include Jazz Revolution and others. Wine tasting and live music make for a great Mother’s Day Celebration! Book this through Goldstar and you can save 50% on the price of admission.